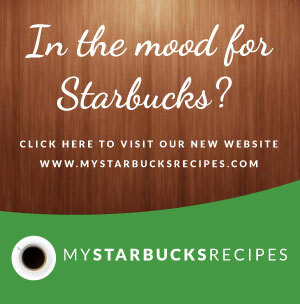 Starbucks Brewed Coffees Archives - Make your favorite Restaurant & Starbucks recipes at home with Replica Recipes! 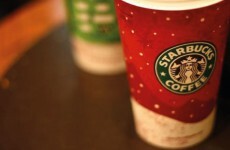 Home » Archive by category "Starbucks Brewed Coffees"
A copycat recipe for Starbucks Spiced Holiday Coffee containing dark roast coffee, cinnamon sticks, water, cardamom. Make it at home! 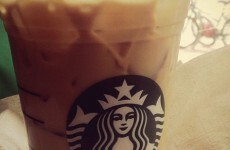 A copycat restaurant recipe for Starbucks Vanilla Iced Coffee containing double strength coffee, vanilla fontana syrup, milk or cream. Make it at home!